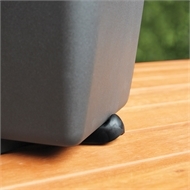 Pot Feet place discretely underneath garden pots to lift them up and protect your surfaces (black model pictured, also available). 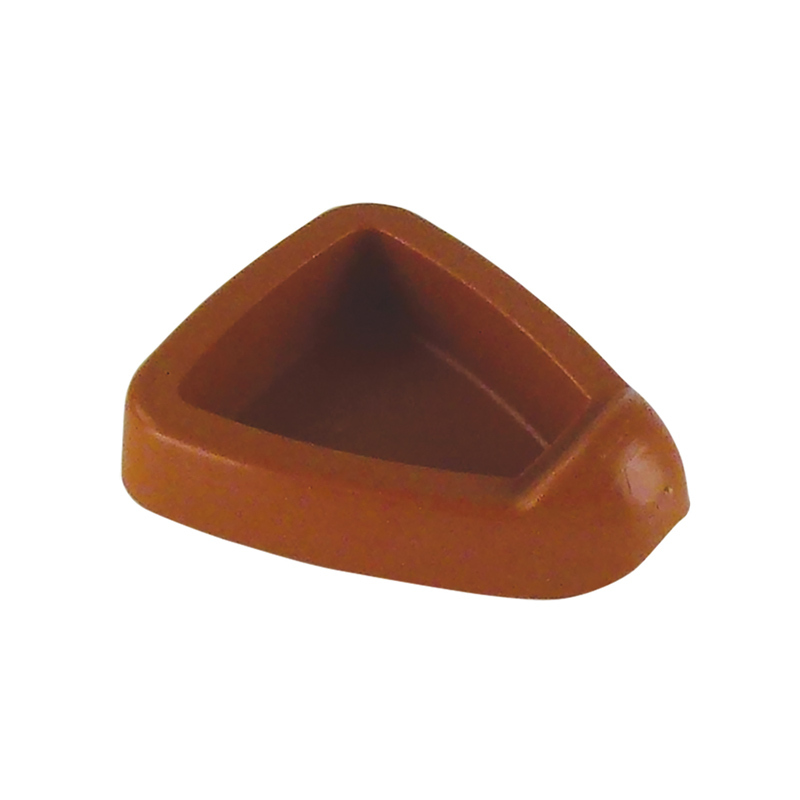 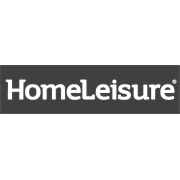 Pot Feet by HomeLeisure are a quick and easy way to save the surfaces under your pots and other items from staining and rotting. Simply place a few under a pot in a balanced arrangement and enjoy easy cleaning and guilt-free gardening.